© 2018 Pongees. All Rights Reserved. 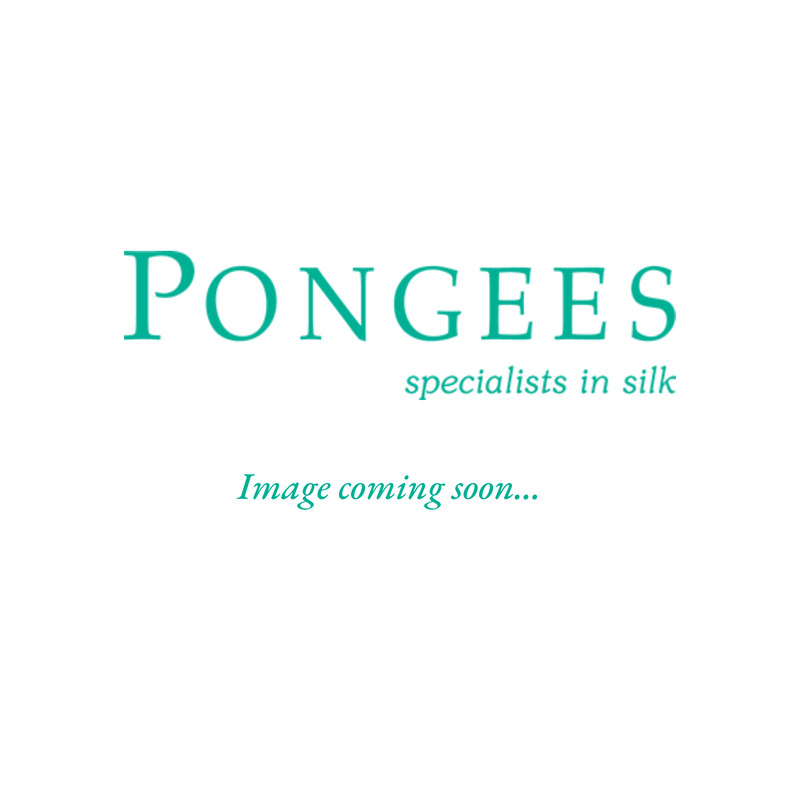 Member of The Silk Association of Great Britain Pongees Limited (Company NO: 259981) Registered Office: 9 Schooner Park, Crossways Business Park, Dartford, Kent. DA2 6NW.